We want to encourage as many people as possible to participate in the Games, including those who have never skied before. We have negotiated heavily discounted prices at official ski schools for competitors and accompanying persons. These prices are only available on presentation of a voucher which will be distributed to participants through their Team Managers on the 1st day of the Games. Payment is the responsibility of each Participant and the contract will be between the individual and the school concerned. 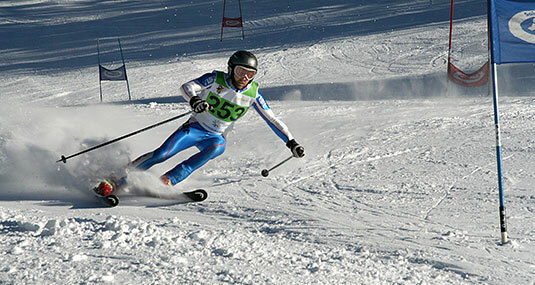 The LOC cannot enter into disputes with ski & snowboard schools and is simply facilitating the distribution of discount vouchers for the benefit of Participants.